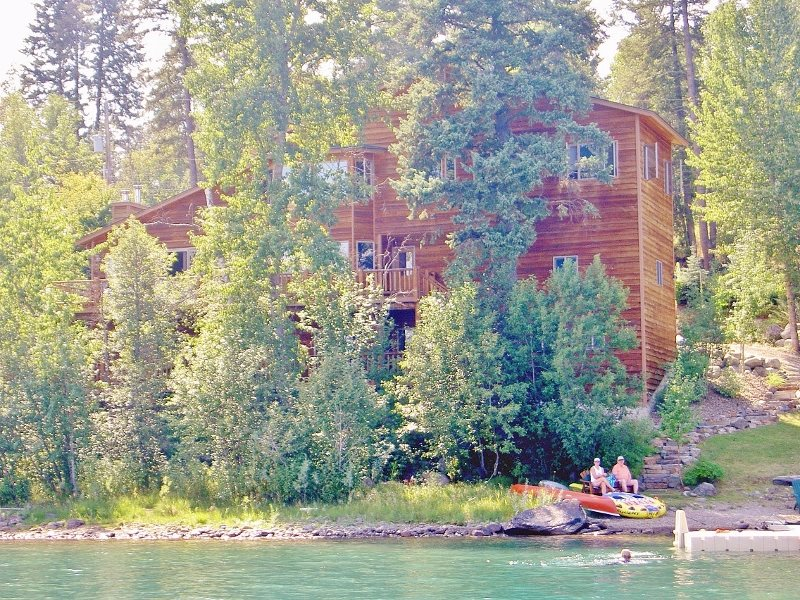 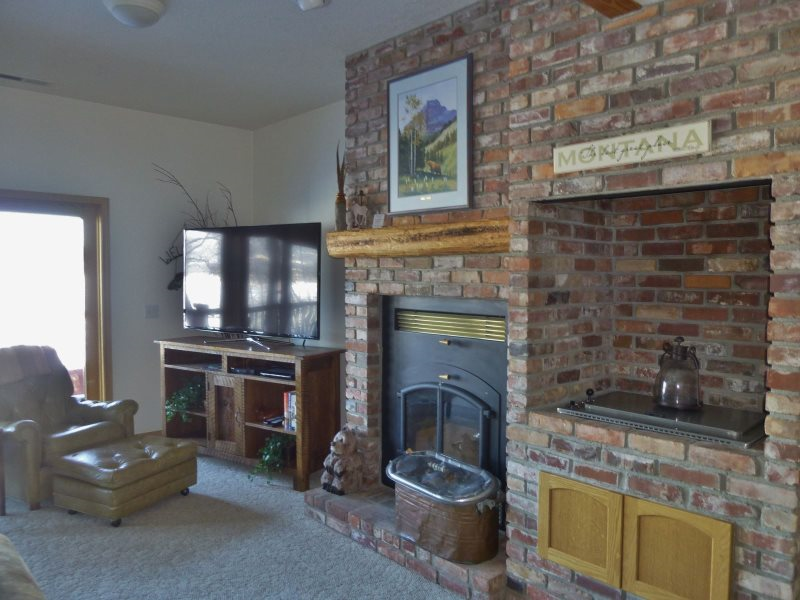 It`s hard to find a better place than Zant`s Landing for your Montana adventure!! 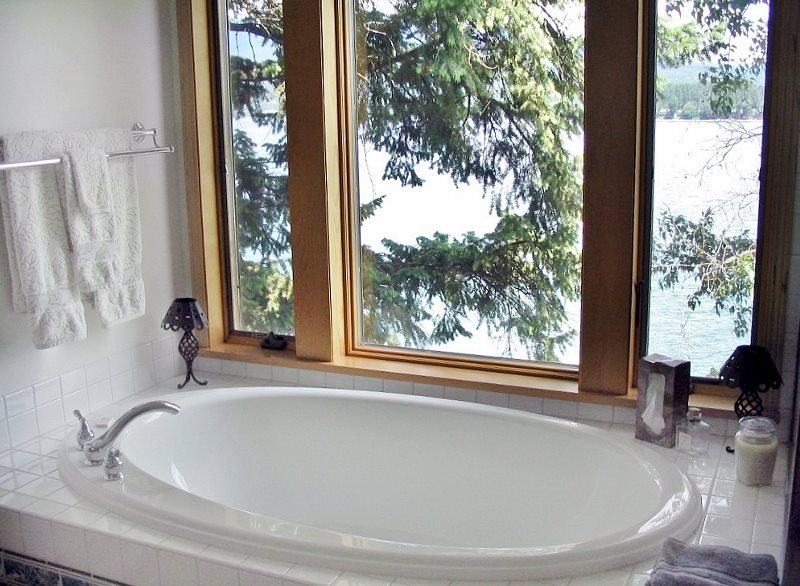 The home is gorgeous and the views inspiring. 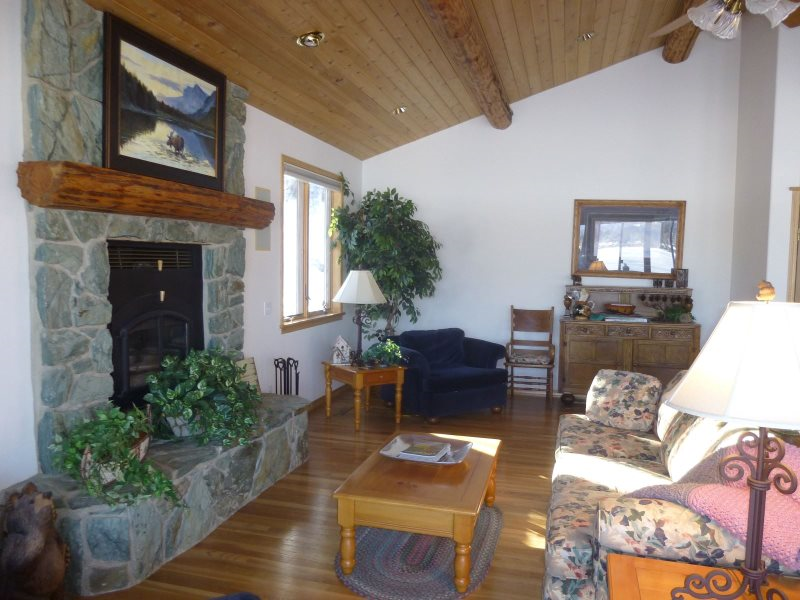 The main floor consists of living room, wood burning fireplace, dining room, kitchen, half bath, laundry room, garage and deck with furniture and gas BBQ. 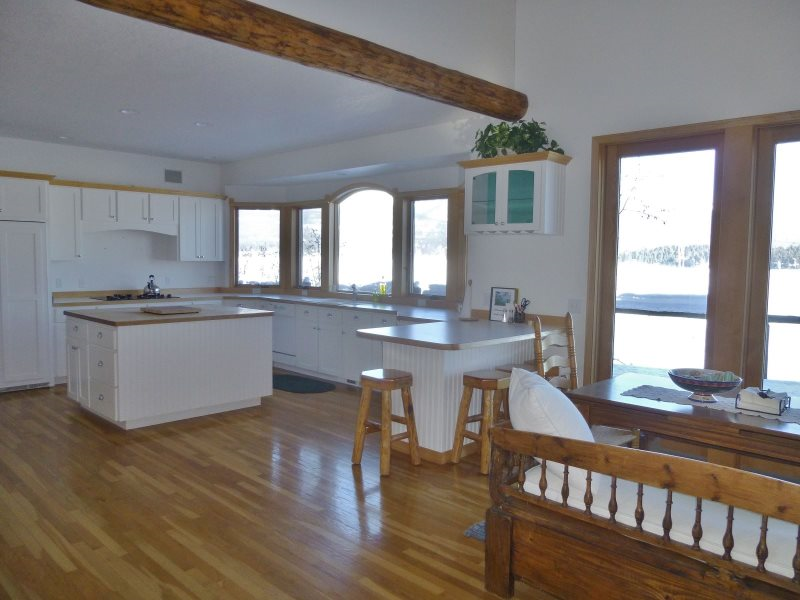 The living area is all open concept allowing communion of family and friends. 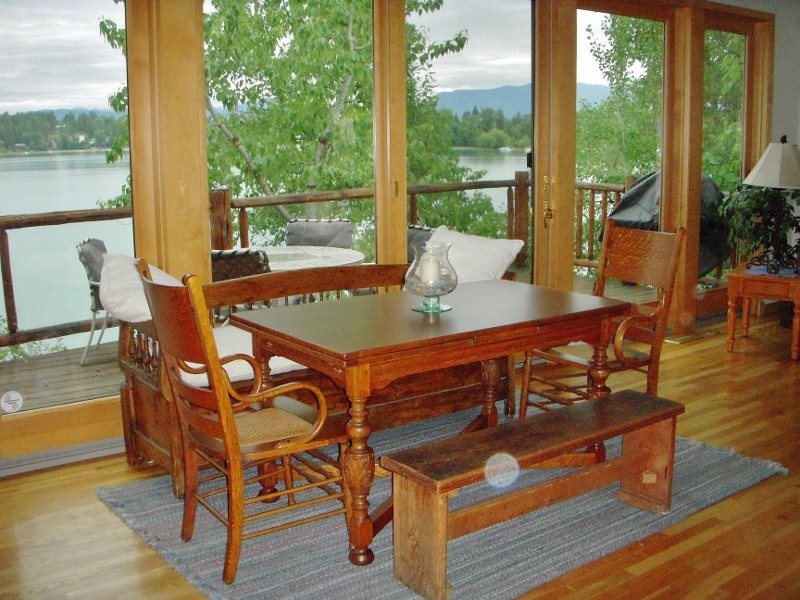 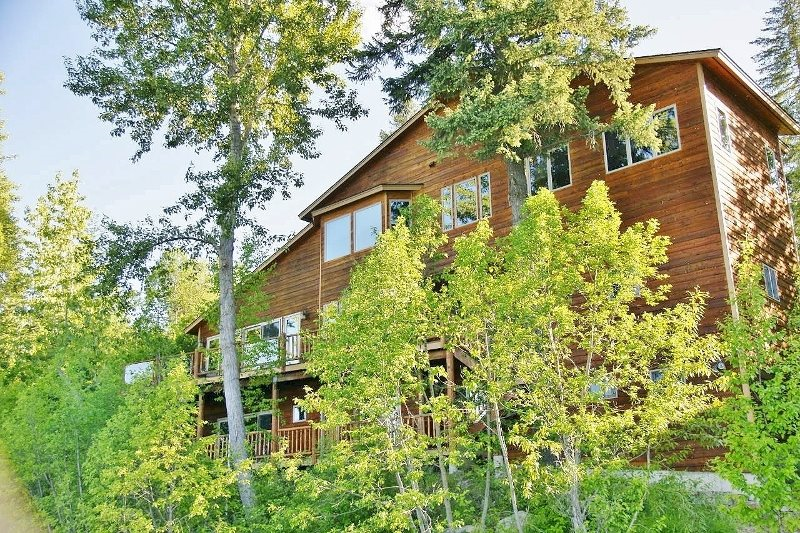 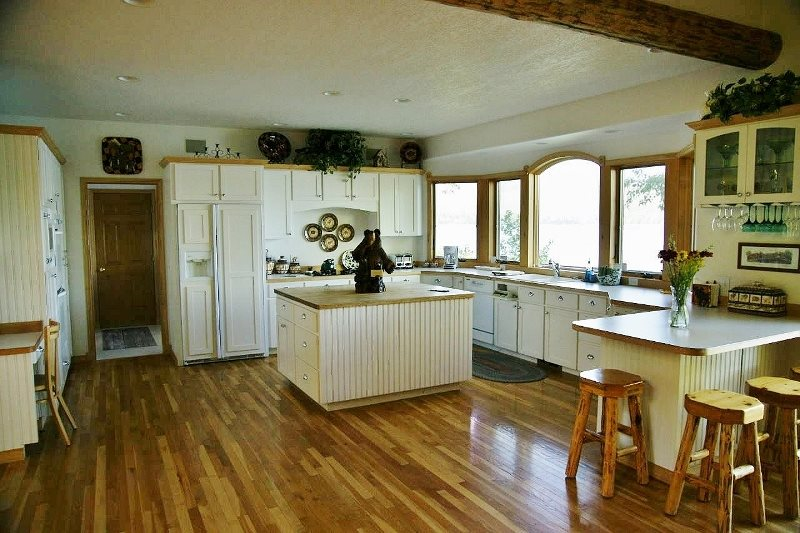 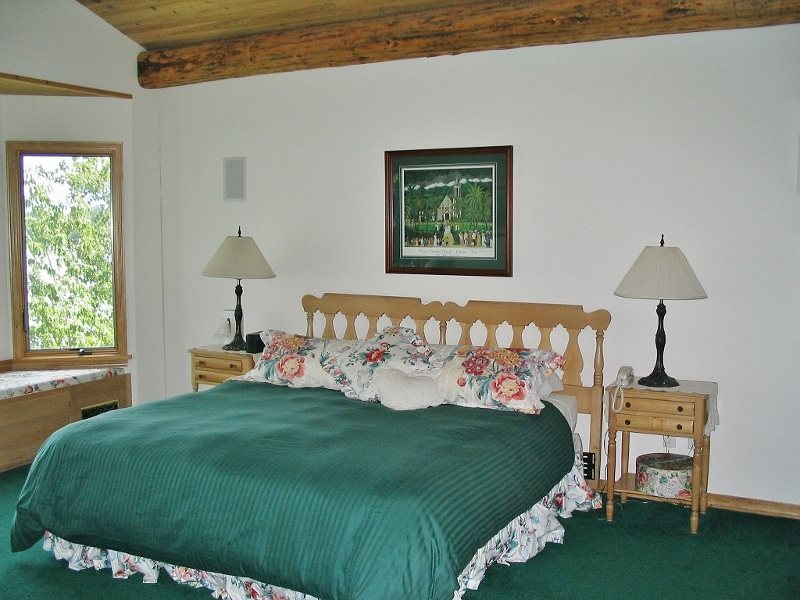 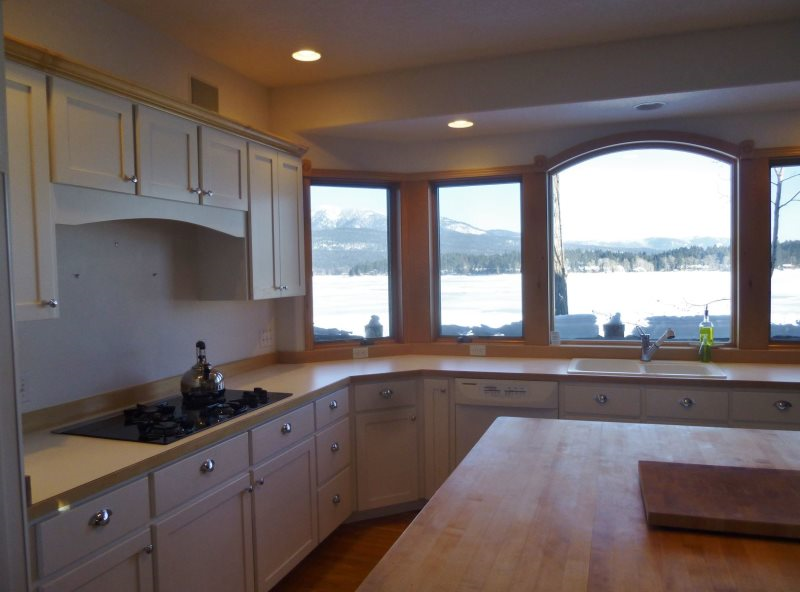 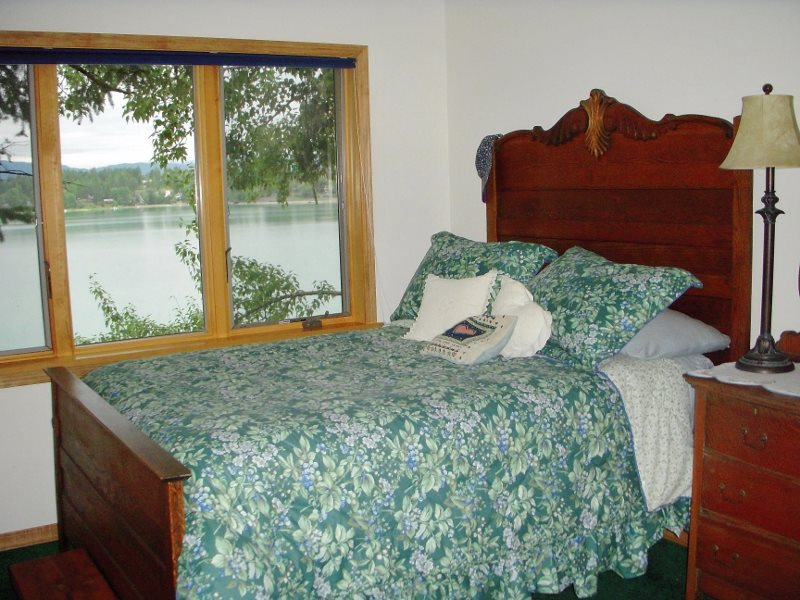 Windows allow gorgeous light into the space and the view of Whitefish Lake from the deck or inside is beyond compare! 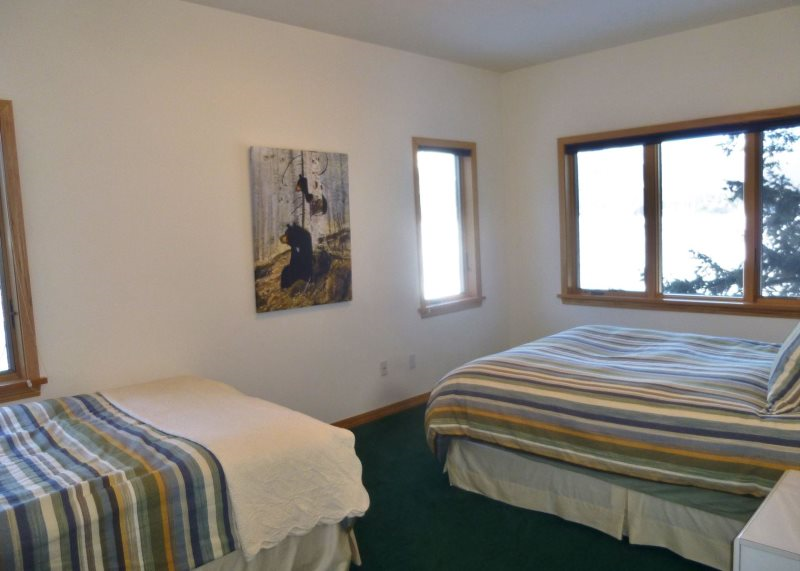 Upstairs houses three bedrooms including the fabulous master bedroom and private bathroom complete with window seat for soaking up the views and television to stay tuned into the world. 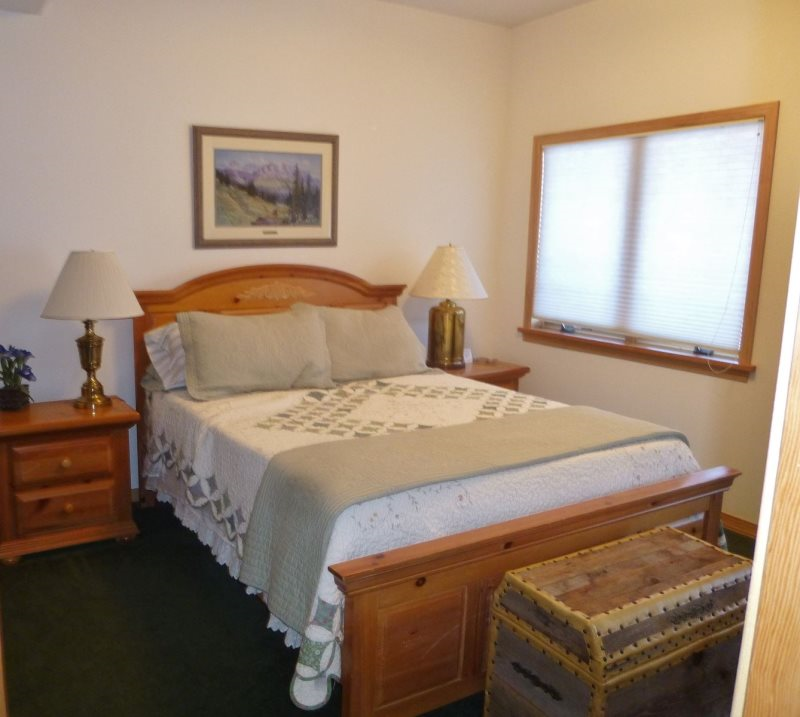 A second bedroom has a beautiful antique full sized bed, and the bunk room has a queen bed and one twin bed. 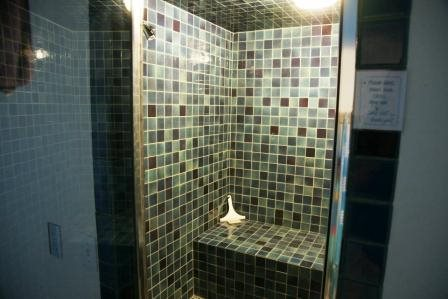 There is full bathroom on this floor as well. 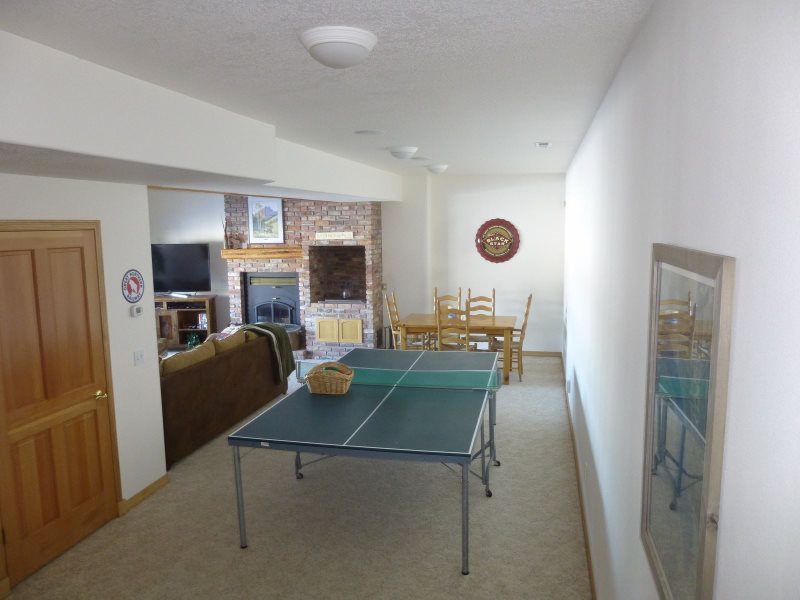 Downstairs you`ll find the family room, cable television, DVD player, ping pong table, indoor BBQ, steam room, half bath, covered deck and a lovely suite with queen bed and private bathroom (shower only). 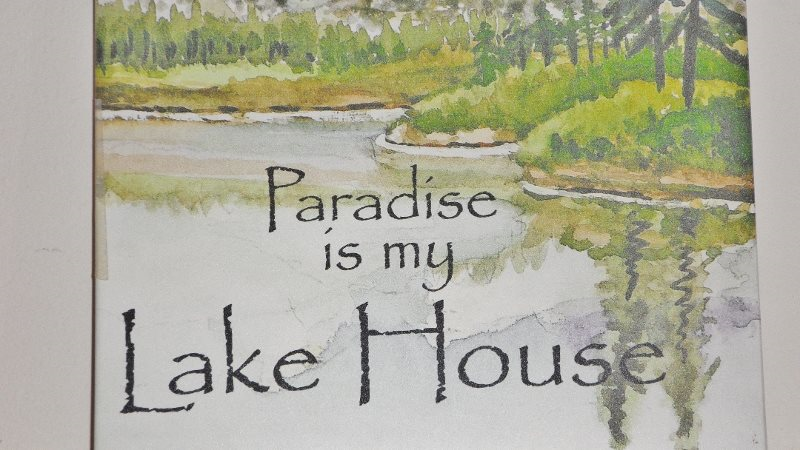 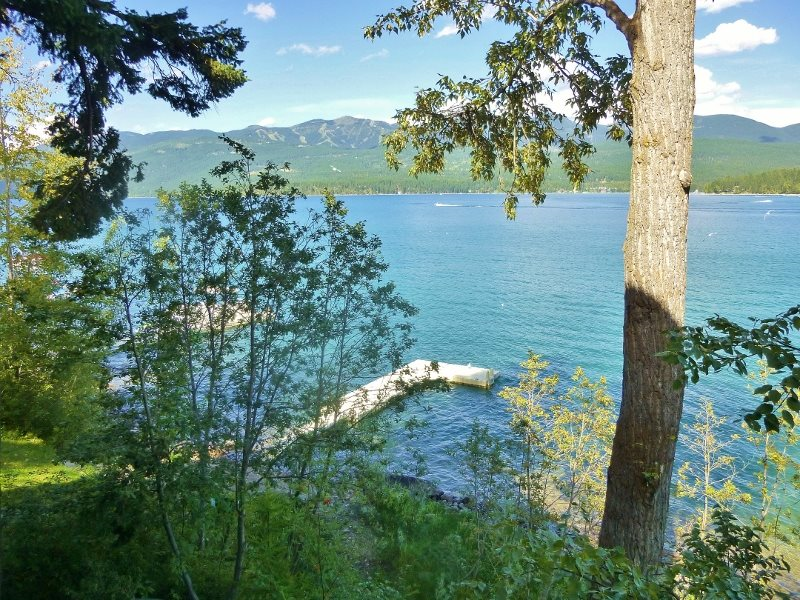 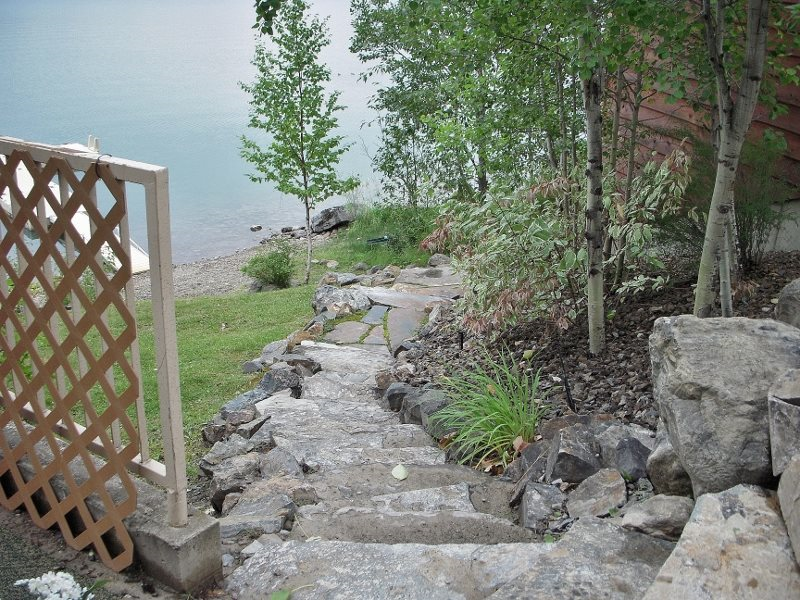 Walk down a stairway and you`re at the water`s edge where you`ll find the private dock and a canoe with which to explore Whitefish Lake. 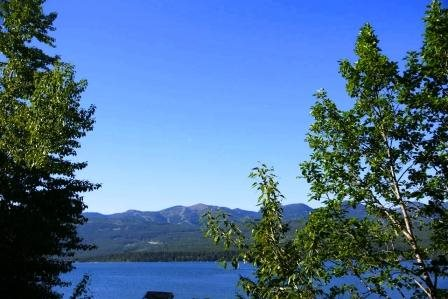 The train is close by, and it's a busy track. 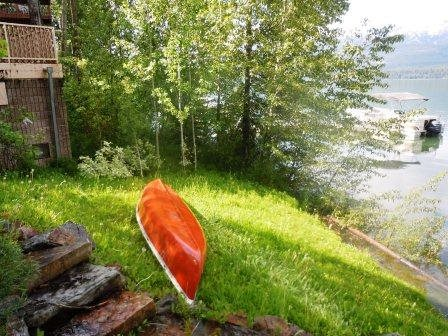 We locals are charmed by the trains that are a part of our culture, but we ask that you consider this proximity when choosing Zant's Landing. 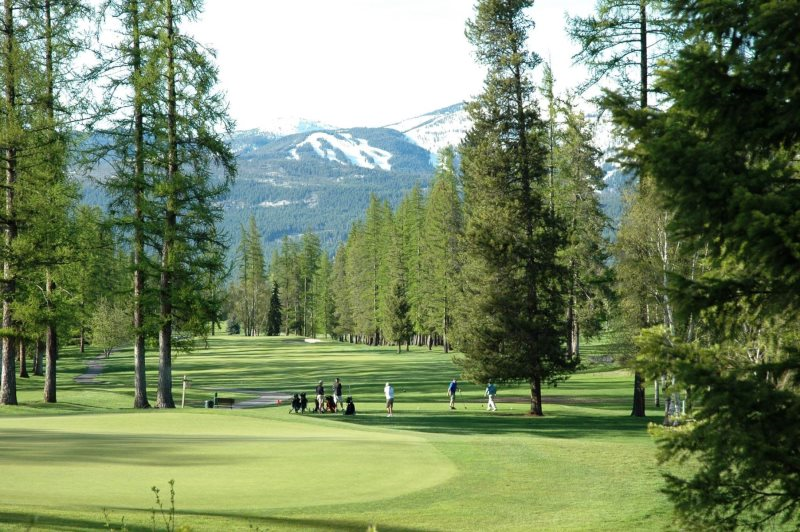 Remember too, that you are also very near to our 36 hole golf course and the wonderful town of Whitefish. 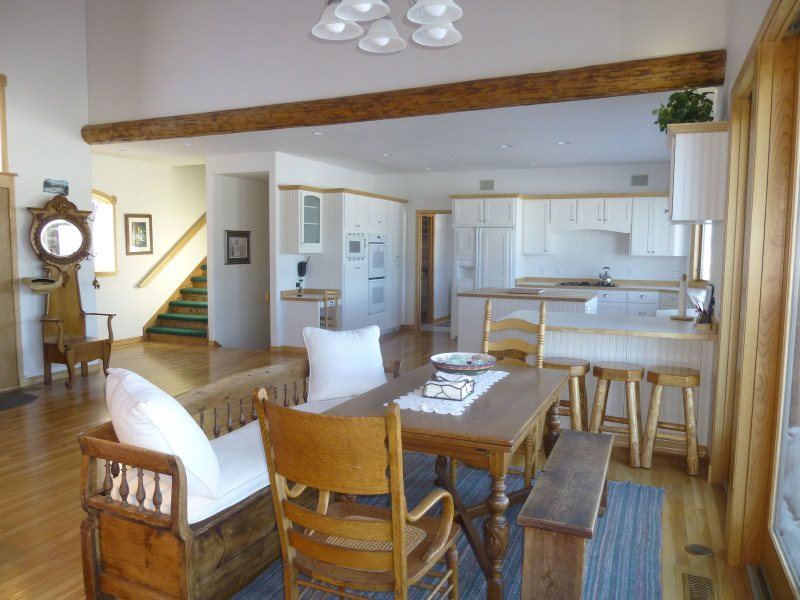 We have nothing but good reviews of those staying at The Landing with its gorgeous views and airy open concept. 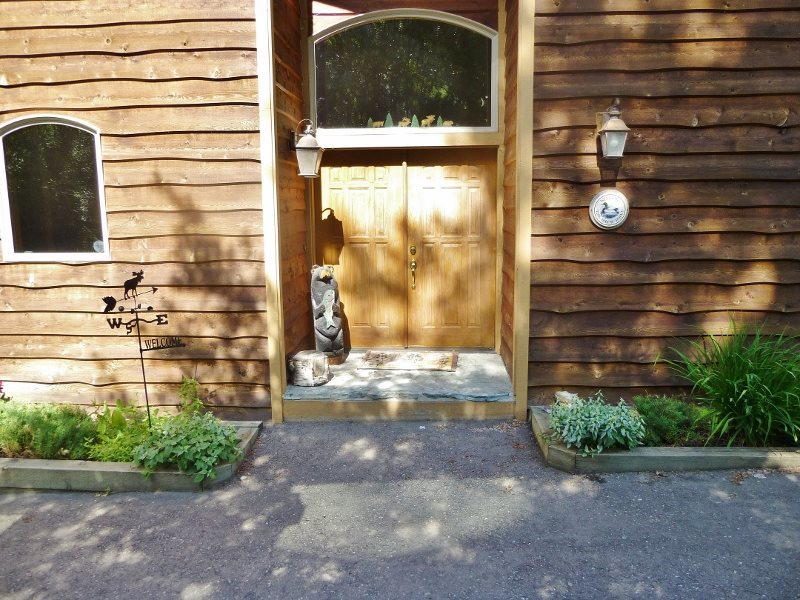 Although the home can only be booked by the month, call for availability for shorter stays - if the owners are using the home for a partial month, we can fit you in to fill in that month possibly, still staying within the one rental per month parameter. 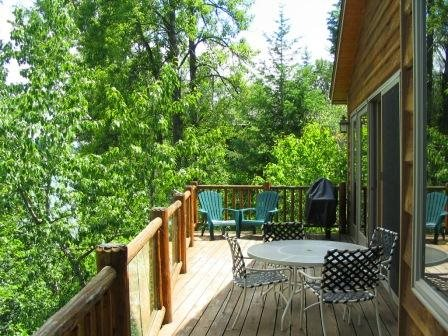 We'd love to chat with you about the possibility of a one or two week stay within these guidelines.